Monica Lynch played four years of Varsity Volleyball at Northlake Christian School from 2006-2010, while playing with the Louisiana Volleyball Club on their national team winning 2nd in the nation in Orlando her Junior year. She was All-State her sophomore, junior and senior year as well as All-District. She was a part of Northlake's first ever state championship team in 2007, and their reign continued as they won 2 more state championships for the first and only "three-peat" in Northlake's history. Lynch was awarded the state championship MVP her senior year, where she then went on to play Division 1 Volleyball at Southeastern Louisiana University, before ultimately graduating from LSU in May 2014 in Public Relations and Business. 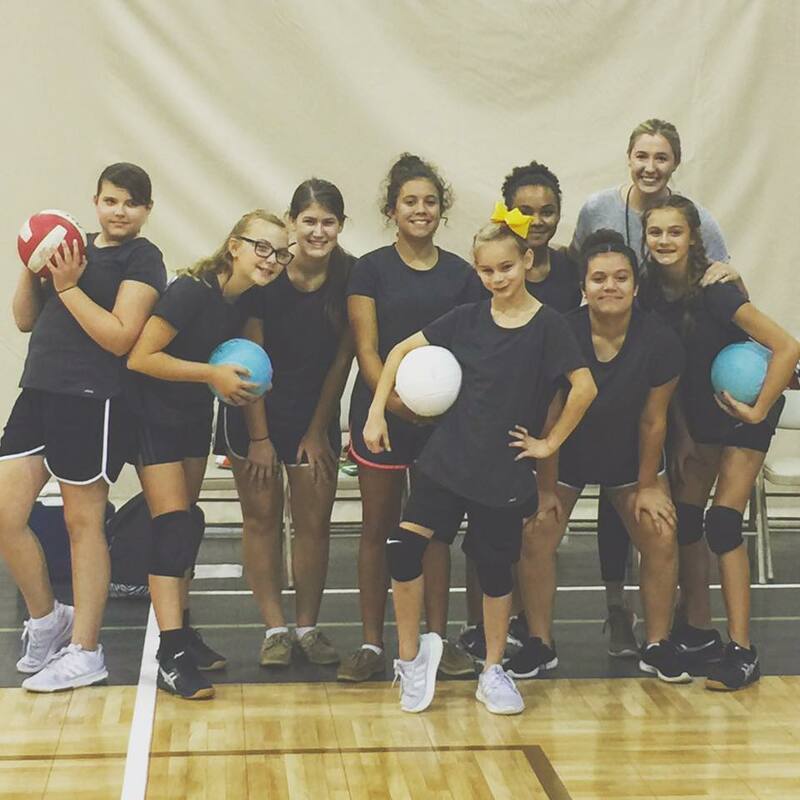 During her college years, Monica coached traveling club teams through Louisiana Volleyball under Jimmy and Peggy Miranda. 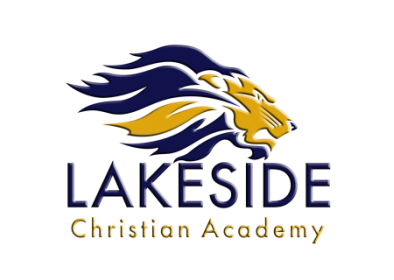 She has since returned to the Northshore to develop Lakeside Christian Academy as a premier Christian school in East St. Tammany Parish using her lifelong experience from Northlake Christian in Covington. She married her husband Taylor in April 2016 and they live in New Orleans where Taylor is completing his Medical Degree at LSU Health Center.